The 2012 vintage saw consistent rainfall throughout spring that provided excellent canopy development and uniform bunch maturation. 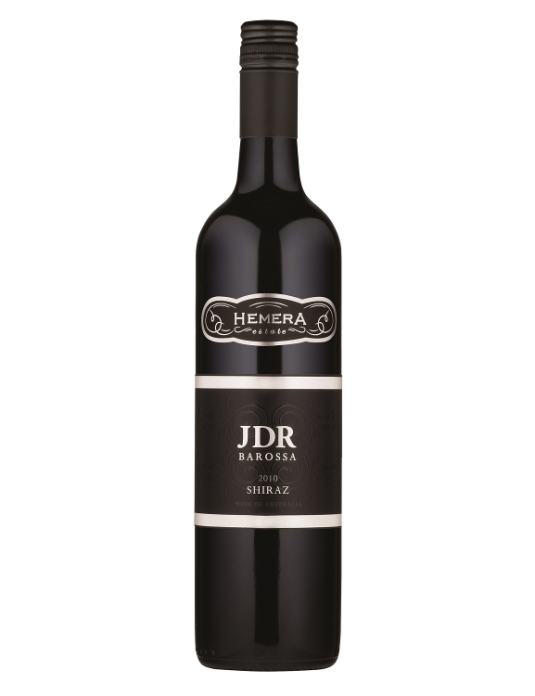 A relatively cool ripening period saw good natural acidity development and pristine flavours in the fruit due to extend ripening time. 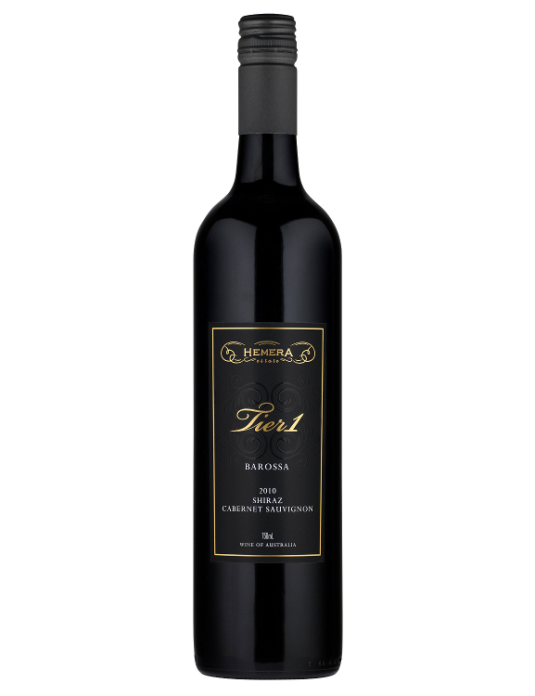 The resultant wines are very elegant and tightly structured in a style that will provide excellent cellaring potential. ‘Tier 1’ is the top echelon of Hemera Estate and is crafted in only the best vintages. The mandate is to deliver the best wine possible, so the blend percentages can change upon each release. 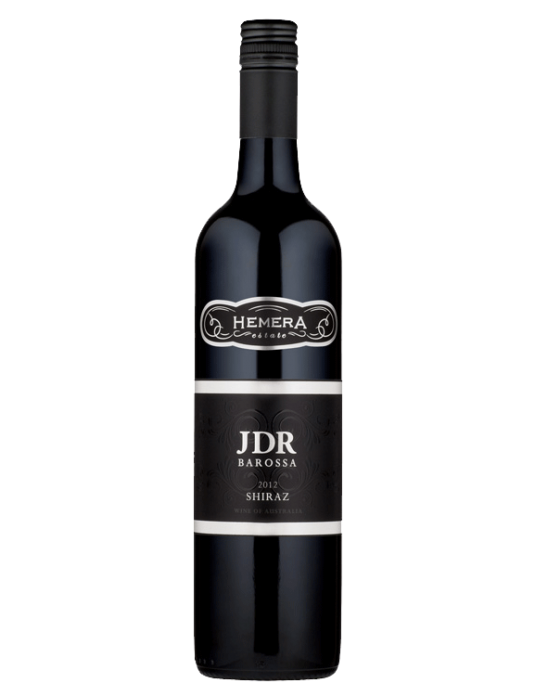 A wine that will have the power and intensity to mature for 10+ years, whilst retaining elegance and the essence of the grapes from which it was made. Once the grapes have been identified to be of optimum ripeness the parcels are brought into the winery where they are gently crushed into the open top fermenters. Here they are manually pumped-over twice daily to provide softer tannin extraction. Near the conclusion of the primary fermentation the wine is drained and then the skins transferred to the press. The free-run and pressed wine are combined before being transferred into a combination of 100% new French and American oak barrels for 20 months of maturation. Careful barrel selection takes place before the wine is finally blended. 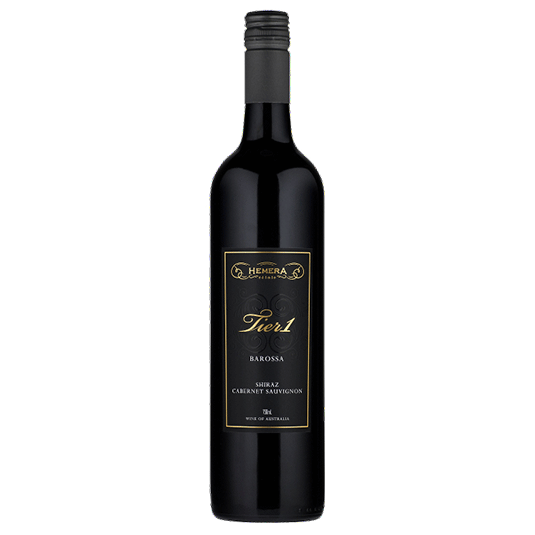 The 2012 Tier 1 is a Shiraz/Cabernet Sauvignon blend, an Australian classic. 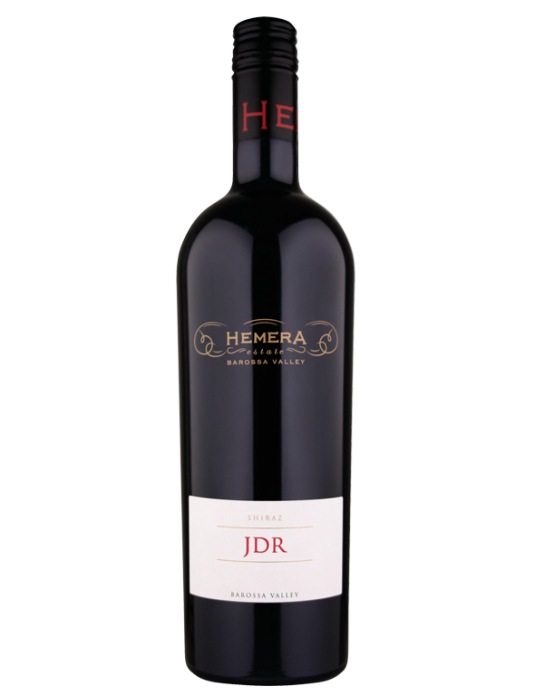 Selected to show complexity, structure and intensity, this wine still demonstrates the trademark Hemera Estate elegance. A dark, spicy, brooding nose opens up with blood plum, new leather and elegant charry oak notes. 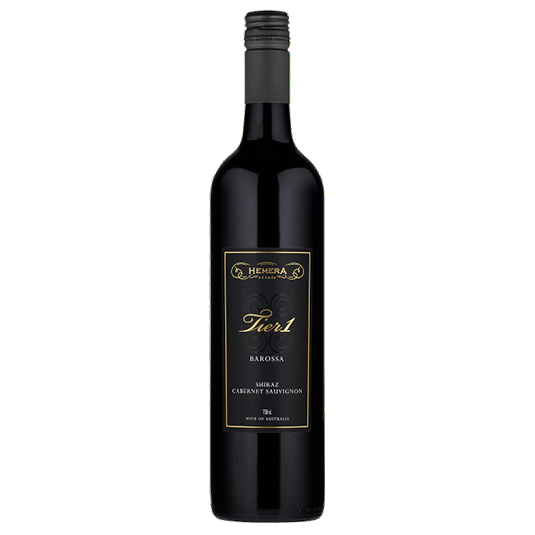 A fine, driven palate displays vibrant black cherry compote, dark plum and blackberry enveloped in a rich dark chocolate ganache. The combination of long fine tannins and subtle oak influence gives a structure of great balance and length. This is a wine that has the power and intensity to age with dignity.